Just got a new camera? Just know how to turn it on and use in Auto-Mode? Not sure how to get the results you want? Then our photography beginner class is for you! 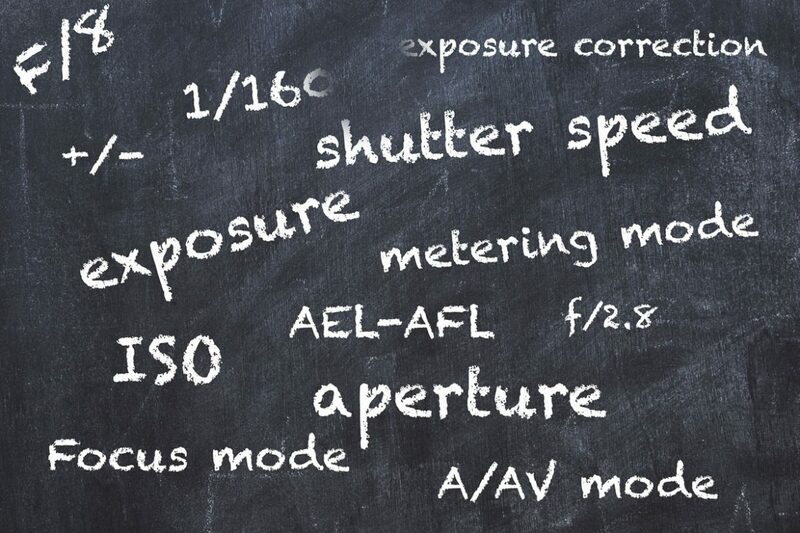 In this class you will learn how to get the most out of your camera, and the basics of exposure (shutter speed, aperture, ISO), different camera settings, depth of field, and a whole lot more. 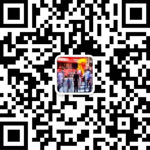 Booking: use the contact form or contact me by wechat ID: thierrys (mention photoclass in greetings) or scan the QR code below. Very useful to understand photography, Thirry is patient and explain things in a simple way. very good class for the basics for beginners! I took a beginners class and had a very nice time and experience. Thierry was well prepared and explained every point clearly and patiently. I would highly recommend this class to anyone who is new in photography and that it’s seeking to learn how to make a better use of his/her camera. I’m looking forward to put all what I learnt in practice and take more courses with him :).